Obviously, we couldn’t leave the City of Toyota without visiting… “Toyota!” Even though we couldn’t visit the cars factory itself, we got to see the Toyota Museum of Technology. Now, you’re imagining a boring museum, full of old cars and stuff like that, right? Wrong! 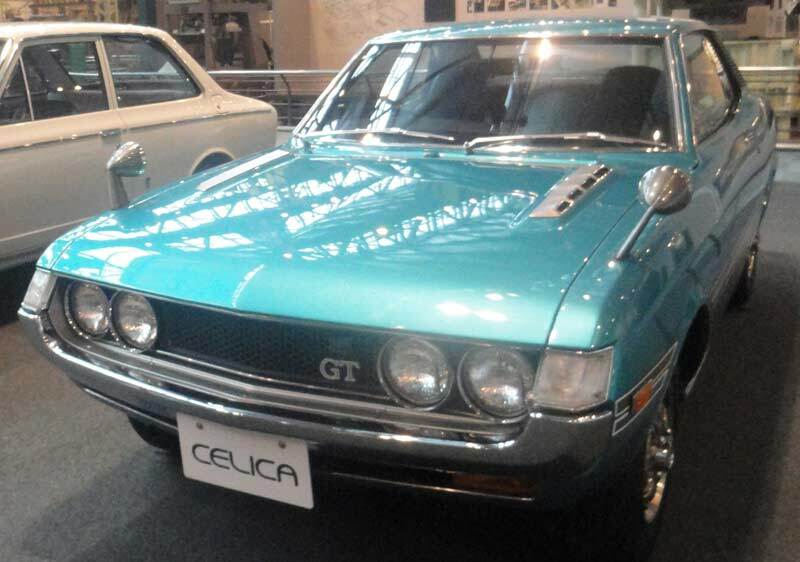 The Toyota museum was surprisingly fun! In Techno-land, for example, you could do and try all kind of experiences, so that you could learn about physics forces that they use all the time to produce cars. And for those who love robots, they had one that would play musical instruments! We posted a picture a few days ago with a caption “Future”, check it out! And, obviously, for those who love cars, they had one part where they would explain how things are done in Toyota factory. So, even though we couldn’t get to see the real factory, we understood the whole process. We sure had a good time, hanging in the museum! The fact that the Nagoya college students were with us, giving us some explanations sometimes, made it a really good day!